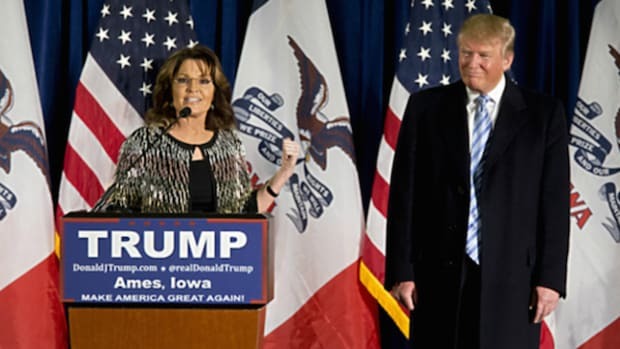 In the least surprising endorsement of the 2016 presidential election, the nation's favorite Hockey Mom has endorsed her favorite guy to lead the civilized world -- a bloviating real estate mogul who believes Mexican are diseased rapists and women who go to the bathroom are disgusting. 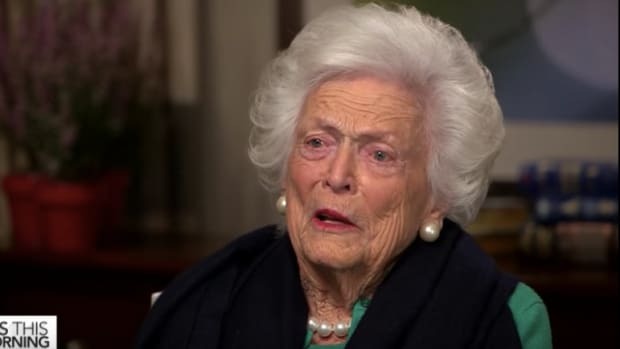 In the least surprising endorsement of the 2016 presidential election, the nation&apos;s favorite Hockey Mom has endorsed her favorite guy to lead the civilized world -- a bloviating real estate mogul who believes Mexican are diseased rapists and women who go to the bathroom are disgusting. 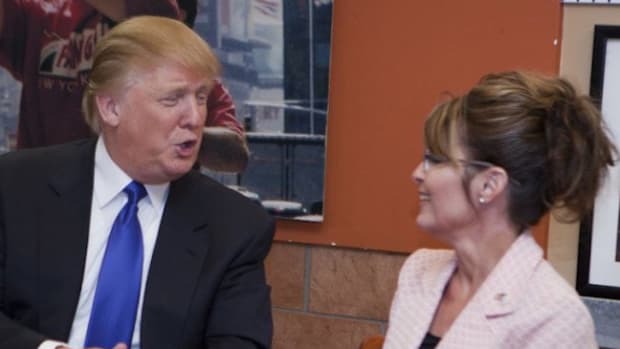 Yes, Sarah Palin has endorsed Donald Trump for president, proving once again that stupidity in Republican circles knows no limit. 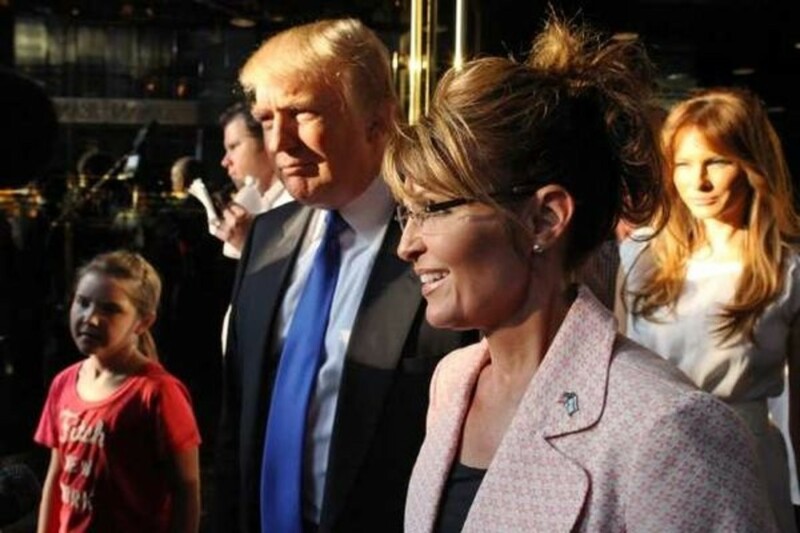 “I’m proud to endorse Donald J. Trump for president,” Palin said in a statement provided by Trump&apos;s campaign. 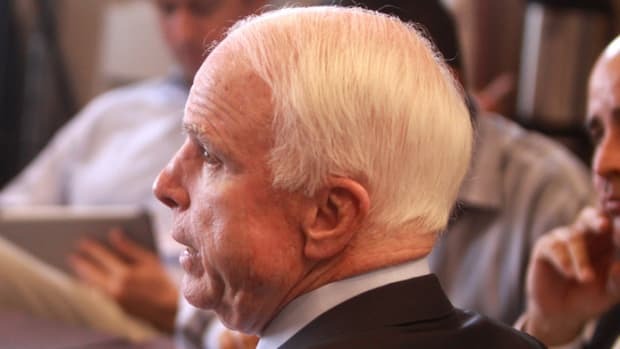 Yes, proud to endorse a man who epitomizes the most grotesque elements of American society -- greed, boorishness and xenophobia -- or in other words, key Republican values. 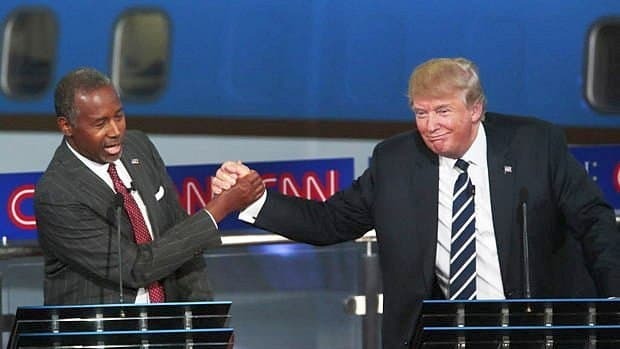 "I am greatly honored to receive Sarah&apos;s endorsement," Trump said in a statement. "She is a friend, and a high-quality person whom I have great respect for. I am proud to have her support." 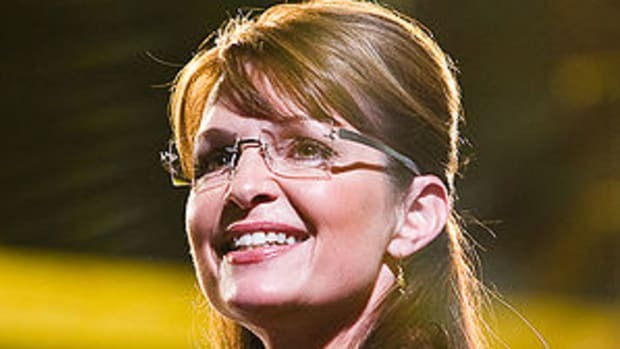 Thanks Sarah for supporting the Only Candidate Worthy of the Call of POTUS. We need a strong alpha take charge man, leader and warrior in the days we are now living in. We do not need any more intellectual hypocritical empty suites or politicians. Thanks again and God&apos;s Blessings on you and family! 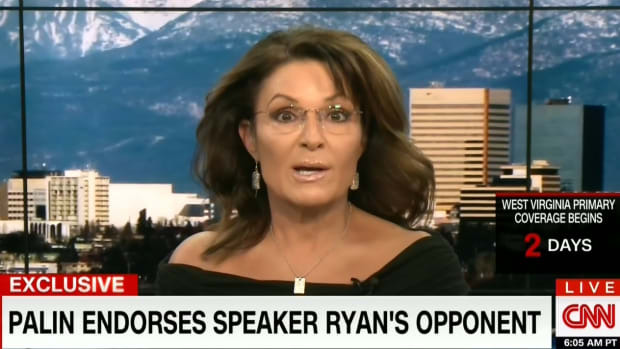 And with Palin&apos;s blessing, America better get ready for the possibility that this "strong alpha take charge man" may well win the Republican nomination -- and heaven forbid, have a real shot of taking the White House.